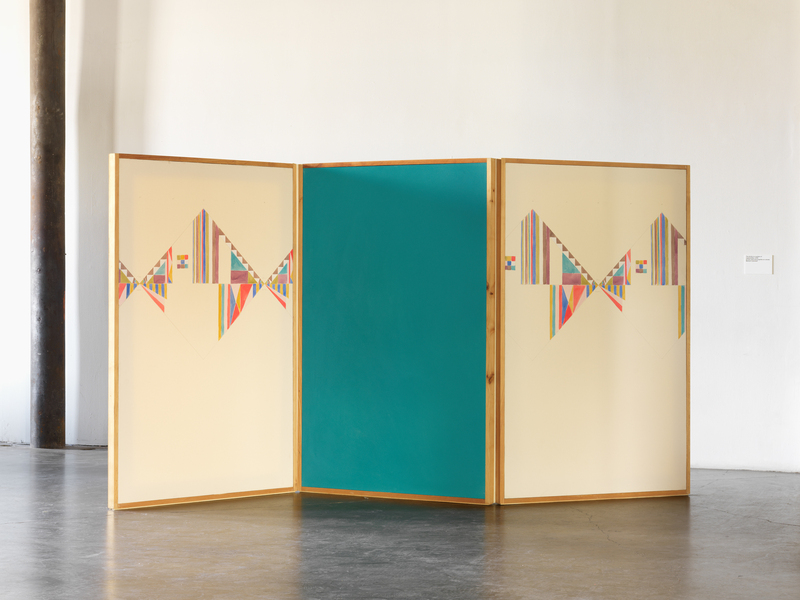 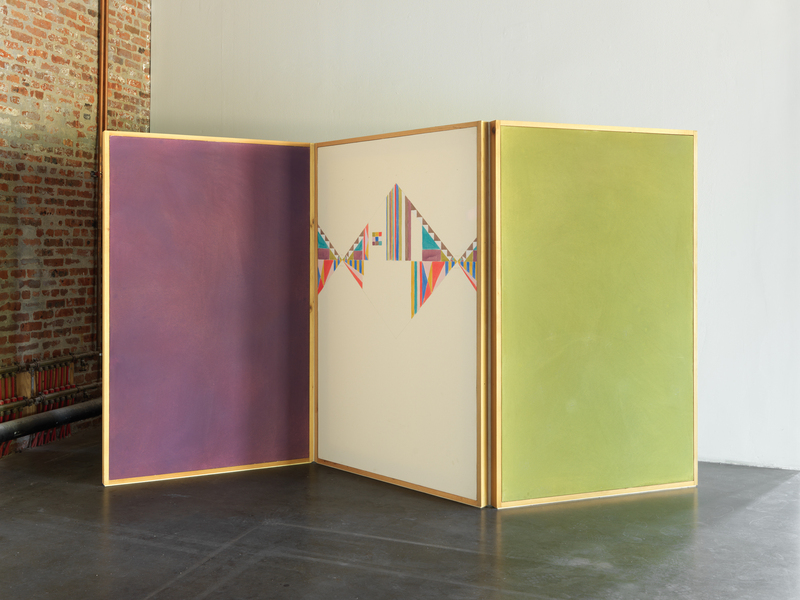 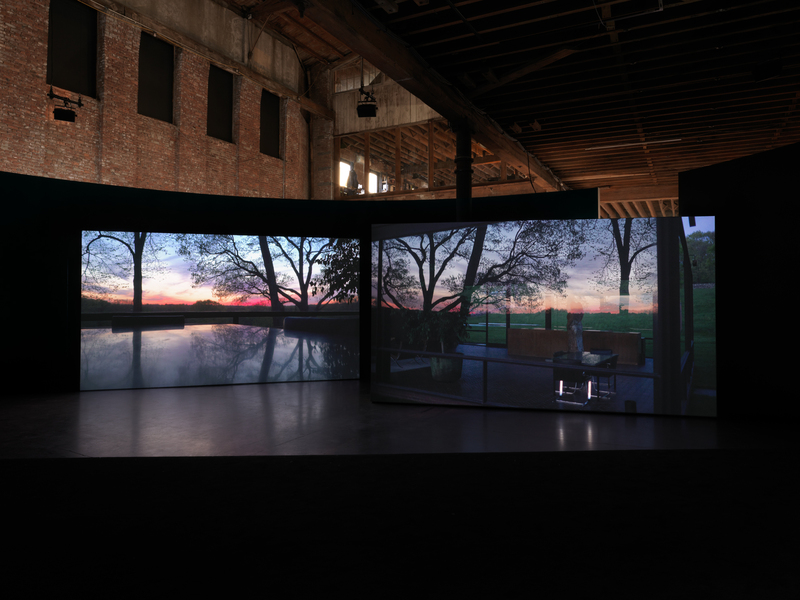 Gerard & Kelly: CLOCKWORK extends the artists’ inquiry of memory and modernist architecture in their ongoing project Modern Living, and marks the New York premiere of the film Schindler/Glass as well as new work commissioned by Pioneer Works. 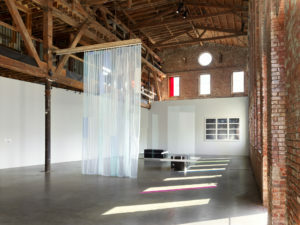 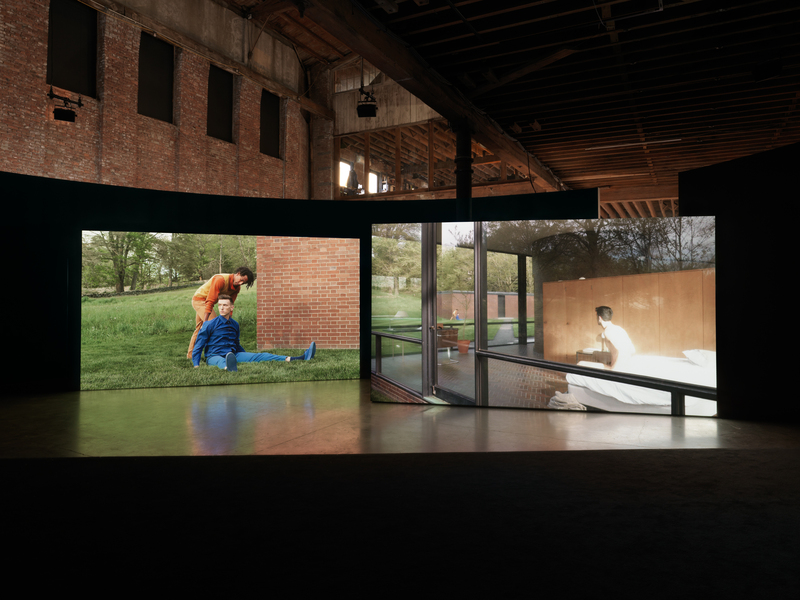 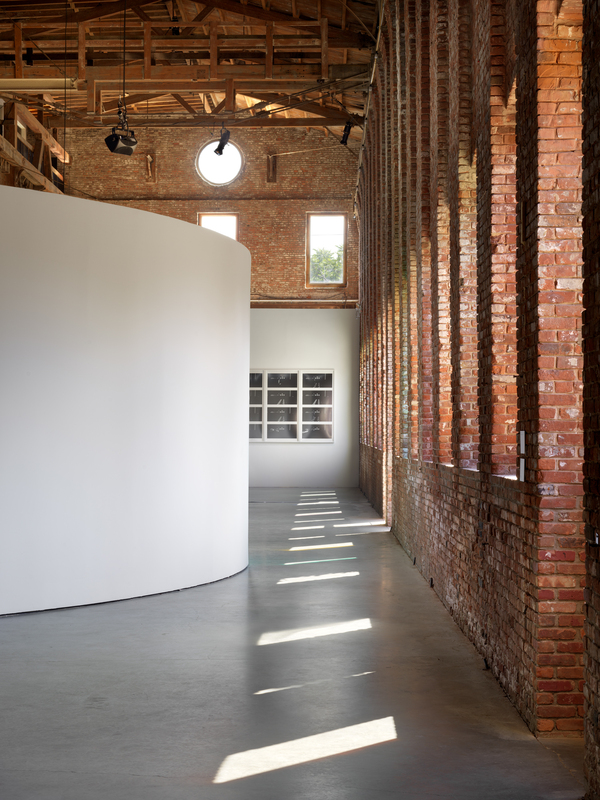 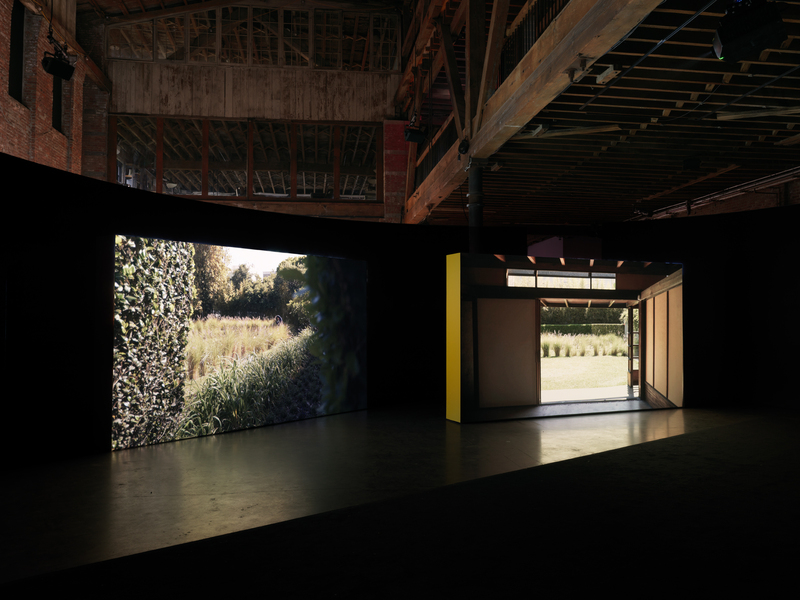 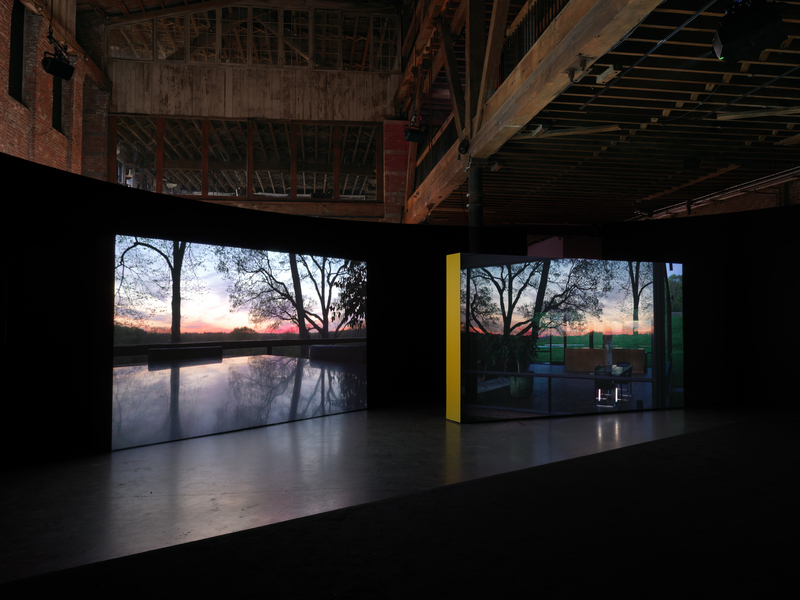 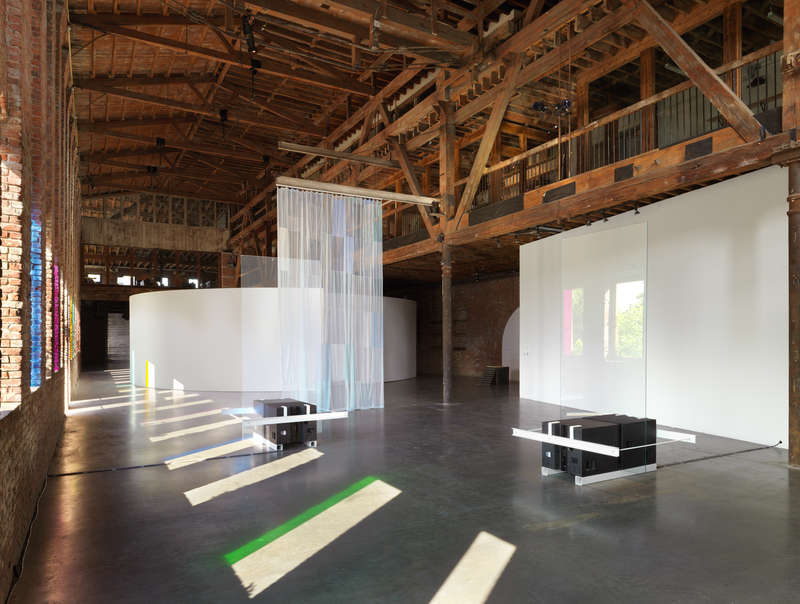 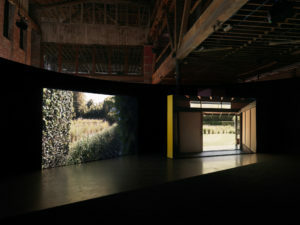 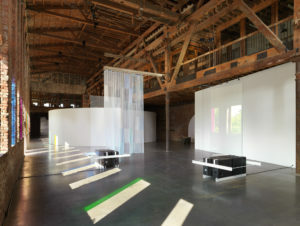 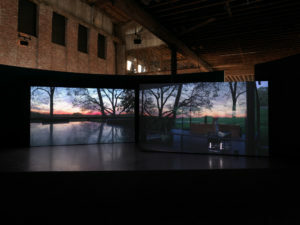 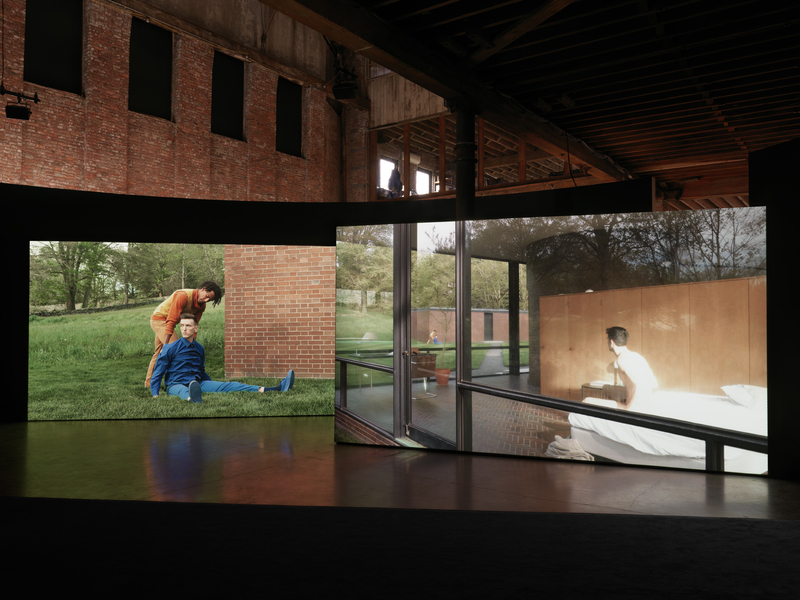 CLOCKWORK houses Schindler/Glass (2017), the first film in this series, within a circular pavilion designed for Pioneer Works’ main hall. 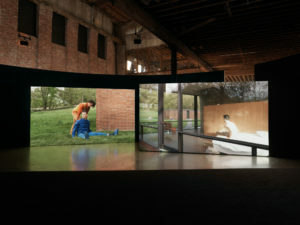 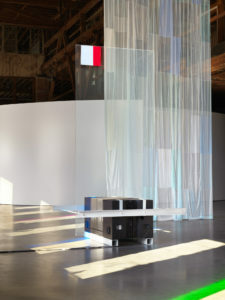 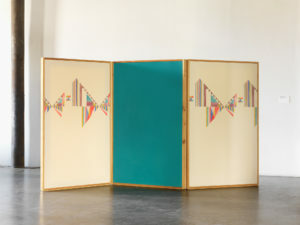 Featuring performances by L.A. Dance Project and original music by SOPHIE and Lucky Dragons, Schindler/Glass captures the artists’ interventions at the Schindler House in West Hollywood, California—arguably the first modern house ever built—and Philip Johnson’s Glass House in New Canaan, Connecticut. 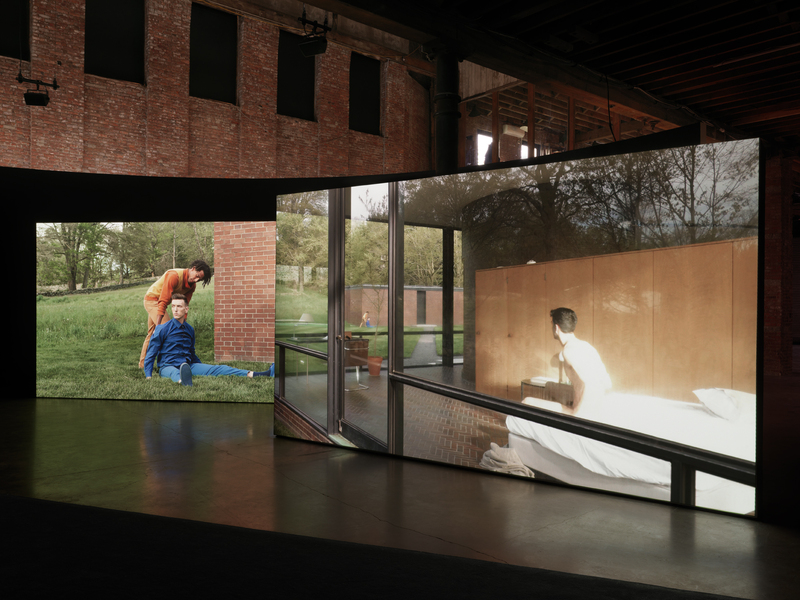 Both are homes the architects built for themselves to shelter relationships as experimental as their designs. 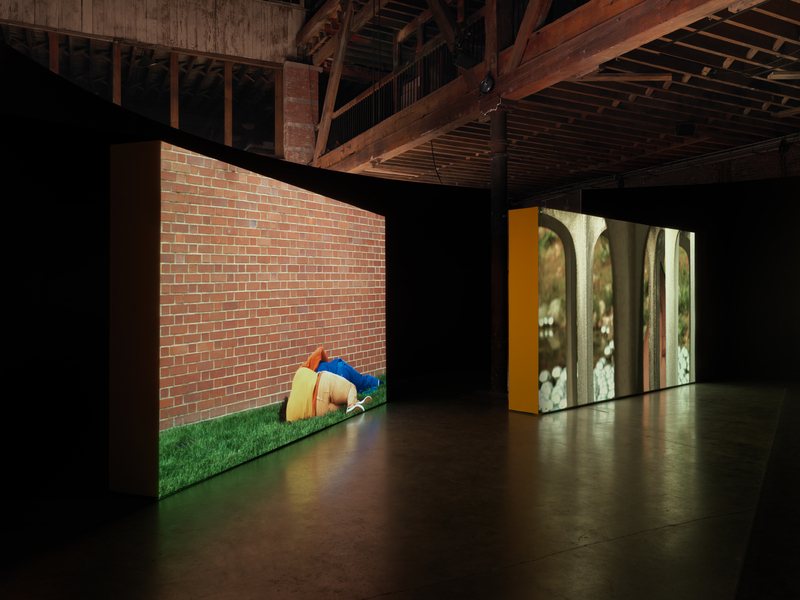 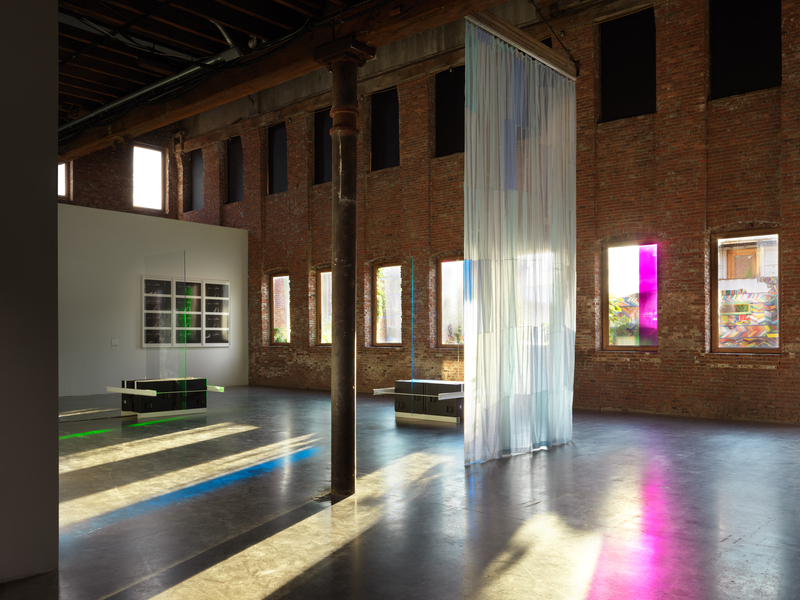 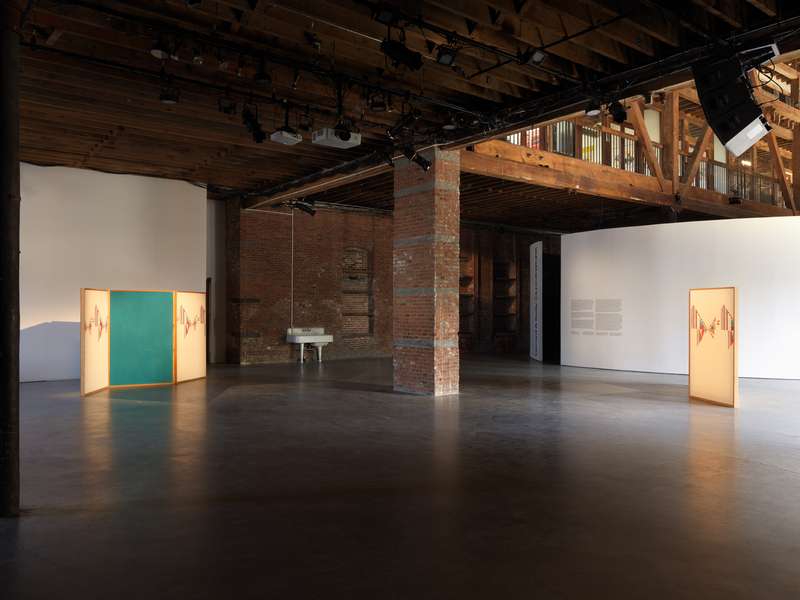 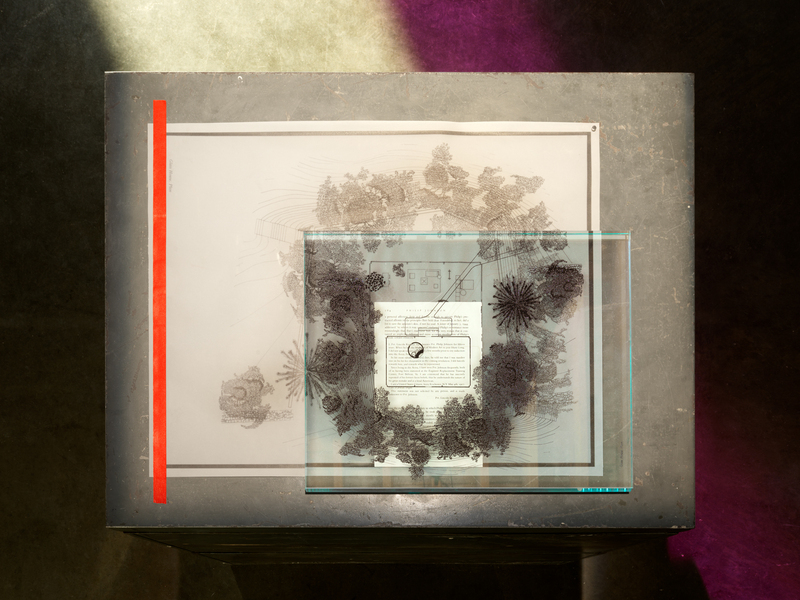 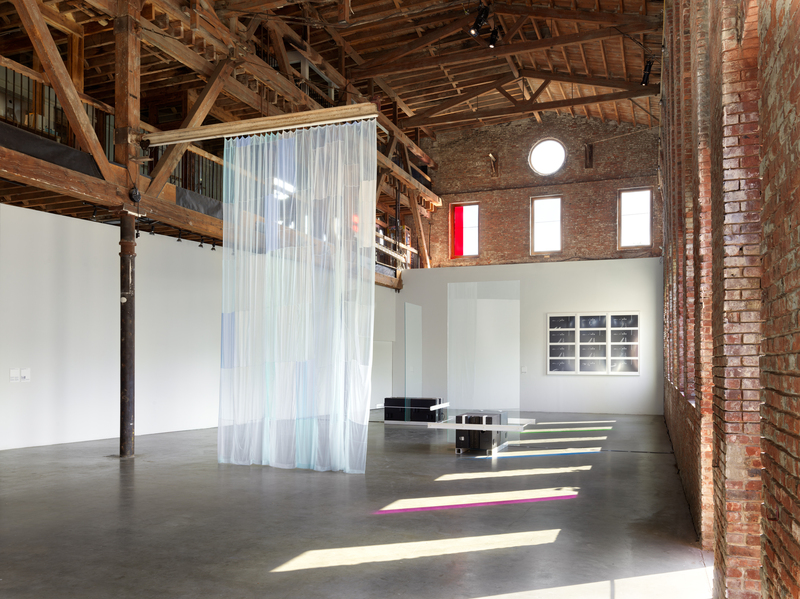 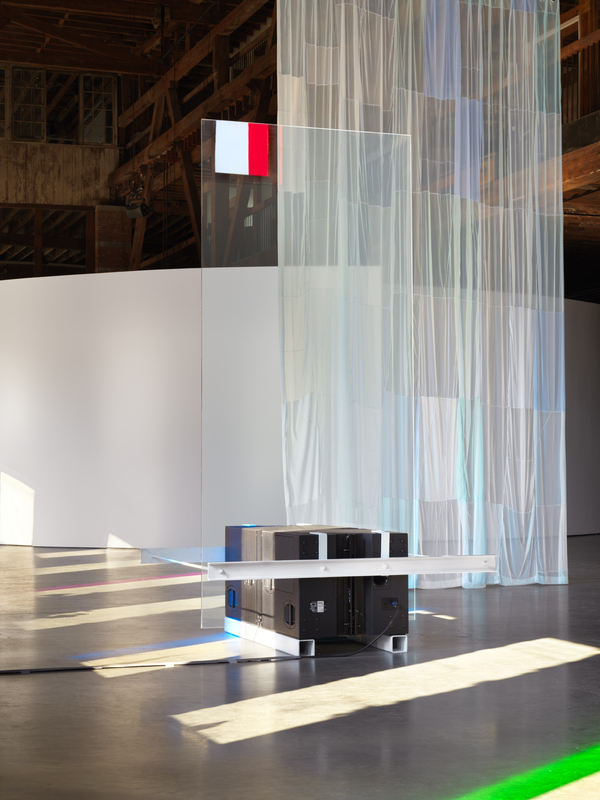 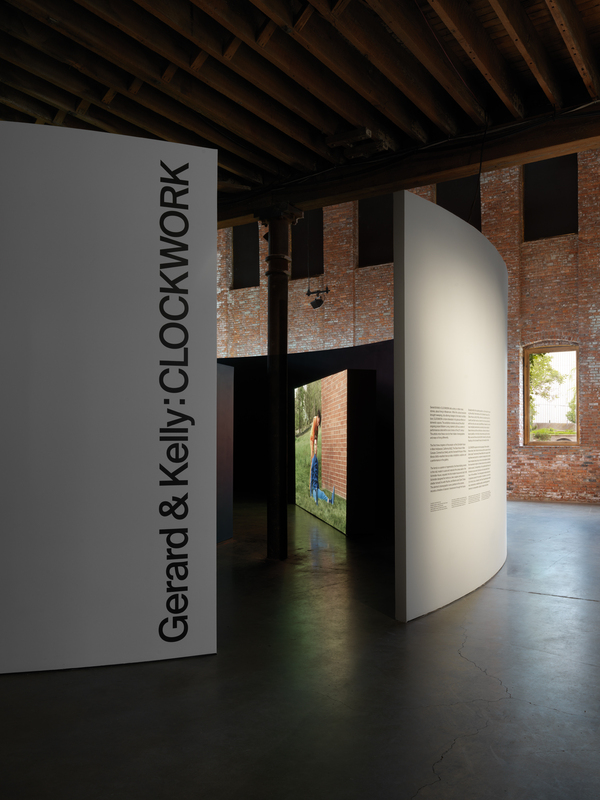 In a series of new installations and a performance created for the exhibition, Gerard & Kelly transform Pioneer Works, erected in 1866 as an iron works factory, from a space in which machines were built into a machine for keeping time. 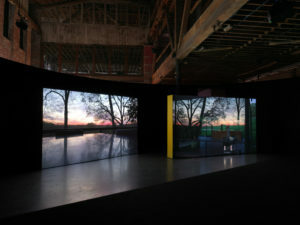 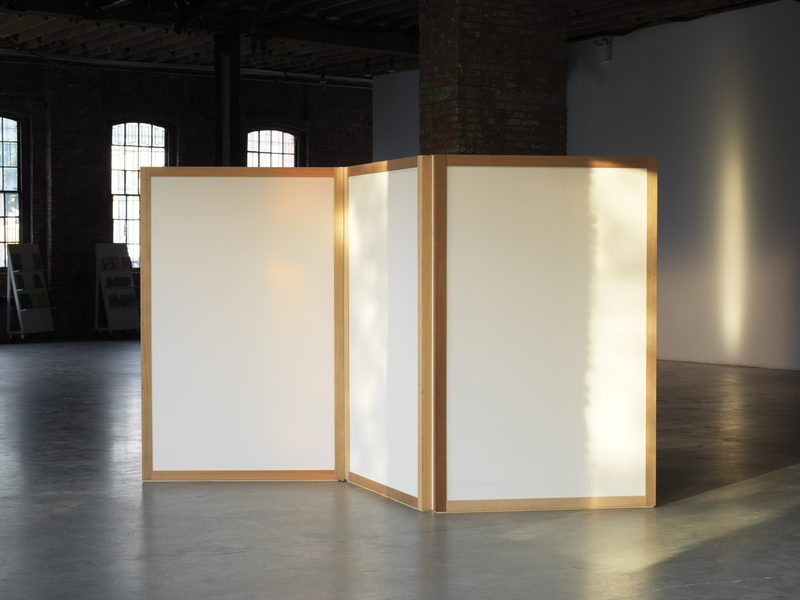 Corresponding to the movement of light across the floor at sunset, the choreography revolves around a “clock”—a set of gestures synced to the numbers on the face of an analogue clock (12 in front, 6 behind, etc.). 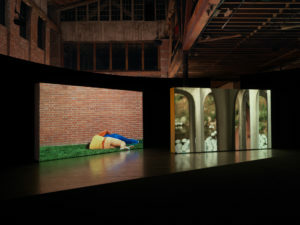 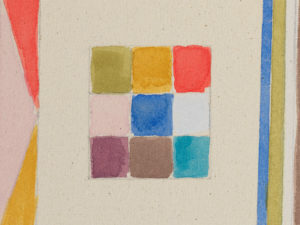 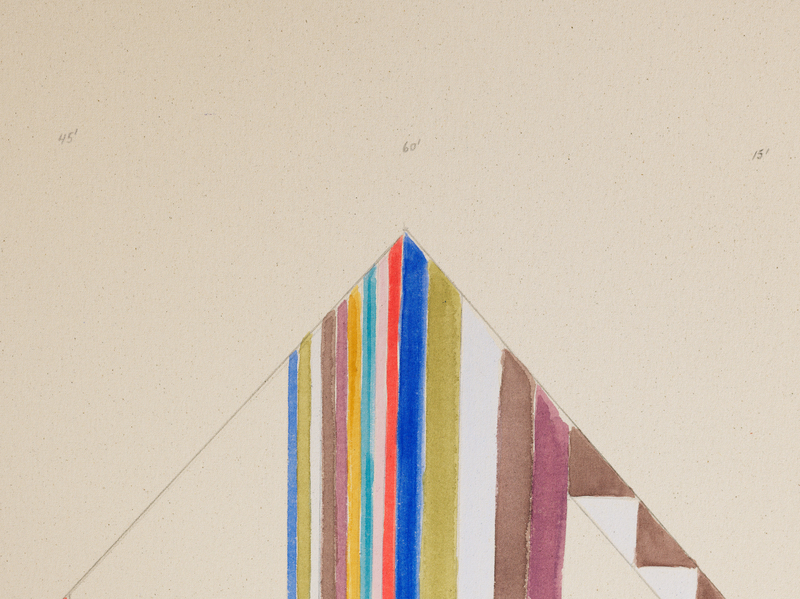 Over time, the performance embodies a metronomic, meditative quality, connecting space and memory to temporalities outside of modern clock time. 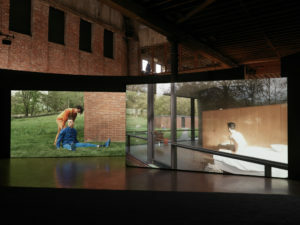 Performances will take place during the last hour on Saturdays and Sundays throughout the exhibition. 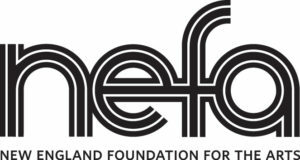 Gerard & Kelly: CLOCKWORK is made possible with support from the Rockefeller Brothers Fund and the New England Foundation for the Arts’ National Dance Project, with lead funding from the Doris Duke Charitable Foundation and the Andrew W. Mellon Foundation, and additional support from the National Endowment for the Arts.